I will do 1000 Contextual Backlinks from Article Directories for your link(s)/keywords. like of links, We recommend to submit only 1 link per article. 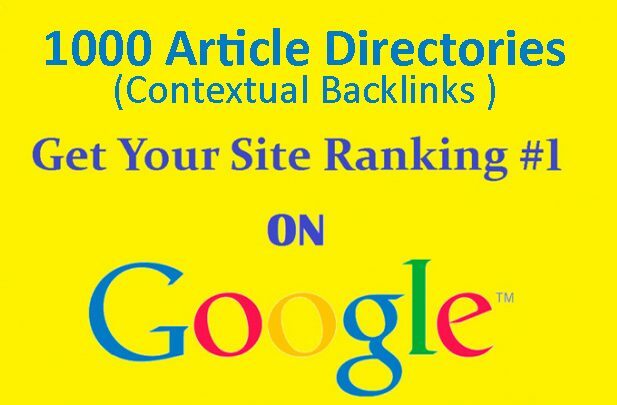 do 1000 Contextual Backlinks from Article Directories is ranked 5 out of 5. Based on 62 user reviews.